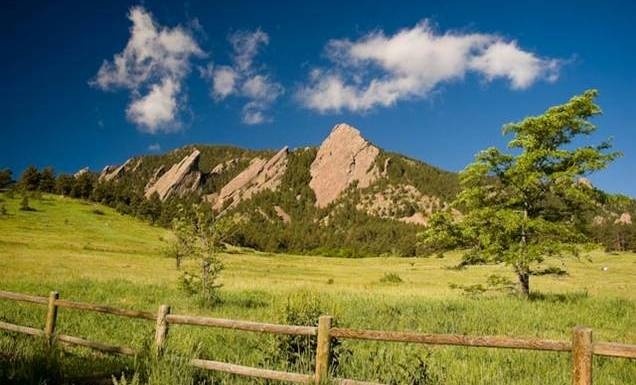 So excited to be sharing this retreat with Ash Ruiz in the spiritual mecca of Boulder Colorado in the heart of the stunning Rocky Mountains ..
-Discover peace within and how to live beyond anxiety. We know from years of experience, there is something so valuable about getting away and joining others in coming into alignment with your own authenticity. The Big Glow retreats are a unique, wonderful weekend of insight, connection and enlightenment as an experiential answer to life’s deepest questions. The intention of these unique retreats is to come together with others on a path of living more consciously, with greater self-awareness, and open-heartedness, in every aspect of our lives for greater well-being in oneself and the world at large. A supportive, inspiring, intimate space of natural beauty is provided to come together as a community with others to transform ourselves, our future and our world, in a positive way. These retreats are a weekend long, unique, evolving exploration, experiential exercise, and inquiry into what it means to live fully, present and alive to each moment, ever more deeply moving into the vast power of this Now, free from the burdens and anxieties of past and future. Author, Life coach and spiritual teacher, Brian Piergrossi and spiritual teacher & musical artist Ash Ruiz will be facilitating group circles, and wisdom circles along with other activities with members from the Big Glow faculty during the retreat. There will be smaller group circles each day as well. The Big Glow Retreat is a co-creative experience. It is a group experiment in awakening to the conscious potential of each moment… An opportunity to relax and open up to a deeper level of authenticity, clarity, purpose and connection. All communal meals are vegetarian cuisine, with vegan and raw food options. Participants share music, dance, yoga, hiking, bodywork, and stimulating, heartfelt, intimate conversation with new friends and old. There is plenty of solitary space for silent contemplation and meditation, as well as a weekend filled with many unexpected miracles and inspirational moments. This relaxed, rejuvenating, intimate retreat will have space available for 10 to 20 participants. Reserve now and take advantage of early bird special to assure your spot. This is a drug and alcohol free event. Come ready and open to share your unique gifts and wisdom and receive the gifts of others on the path. Come with the intention to create one of the most incredible weekends of your life! My name is Ash Ruiz and I’ve had the honor to celebrate and help others realize the ever present magic of existence for the past 15 years through speaking engagements, workshops, retreats and serving as the soundtrack for the greatest spiritual leaders of our time. Together, we will shatter the smoke and mirrors of limited beliefs and stand empowered as the freedom of absolute liberation. 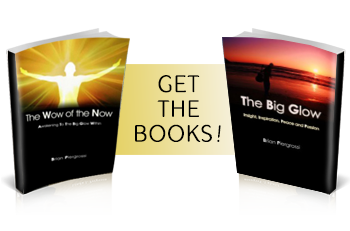 Brian Piergrossi is the author of The Big Glow and The Wow of the Now, life coach and spiritual teacher. He leads transformative Big Glow retreats, classes and workshops internationally. Brian has shared his message as a featured guest on numerous radio and television programs. He has lectured at colleges, schools, festivals, expos and conferences. His blog posts are now shared to thousands of readers worldwide each day. He’s written cutting-edge articles for spiritual magazines. He is a professor at Entheos Online Academy. 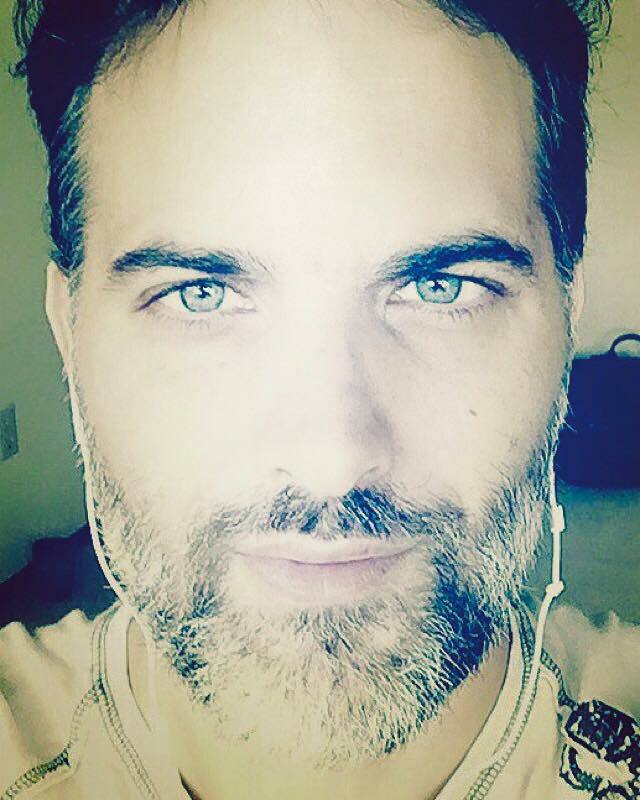 With the unrelenting sole intention of facilitating the awakening of consciousness and creating the New Earth inside individuals and communities around the world, using cutting edge integral teachings, Brian Piergrossi is an emerging voice of the integration of awakened spirituality, peak performance and human potential for a new generation.